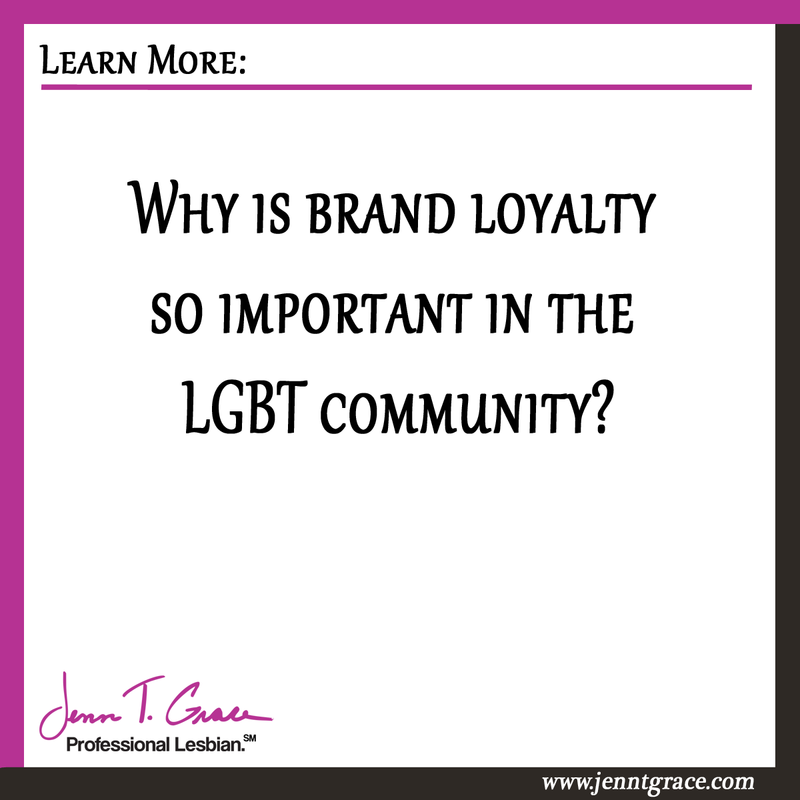 Why is brand loyalty so important in the LGBT community? 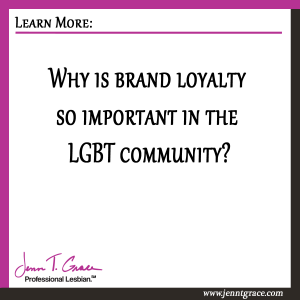 Home » LGBT » Why is brand loyalty so important in the LGBT community? So this topic is about brand loyalty within the lesbian, gay, bisexual and transgender (LGBT) community. At a networking event I participated in an exercise where we had to teach our groups something interesting about our business. 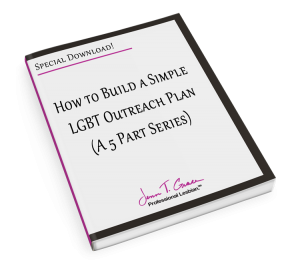 I threw out some jarring statistics about the LGBT community to get the conversation flowing and brand loyalty came up quickly. “Brand loyalty, in marketing, consists of a consumer’s commitment to repurchase or otherwise continue using the brand and can be demonstrated by repeated buying of a product or service, or other positive behaviors such as word of mouth advocacy. 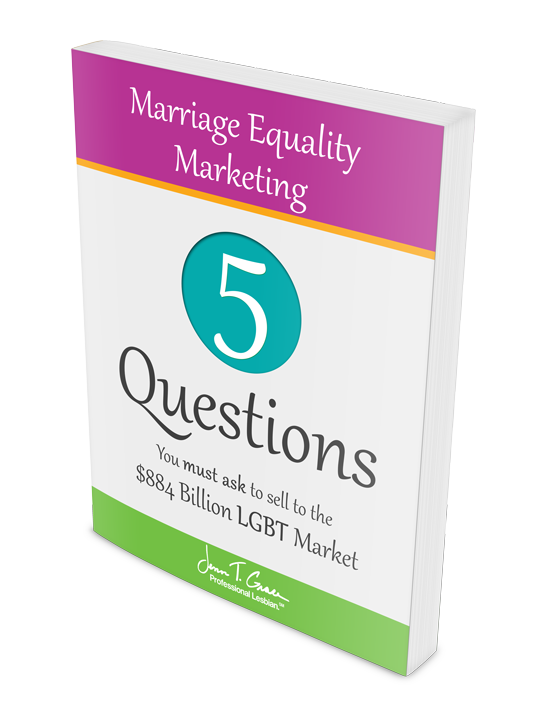 55% of LGBT consumers will choose to do business with companies that are committed to the diversity/equal treatment of the LGBT community. 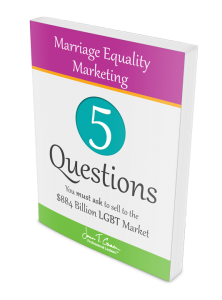 70% of LGBT adults stated they would pay a premium for a product from a company that supports the LGBT community. 78% of LGBT adults and their friends, family and relatives would switch to brands that are known to be LGBT-friendly. Take those numbers in for a moment and think how this could translate into your business. How could this effect your bottom line? Really think about it – 55% will do business with companies committed to diversity. 70% of LGBT adults said they would pay a premium for a product that supports the LGBT community. And 78% of LGBT adults and their friends would switch to a known LGBT-friendly brand. 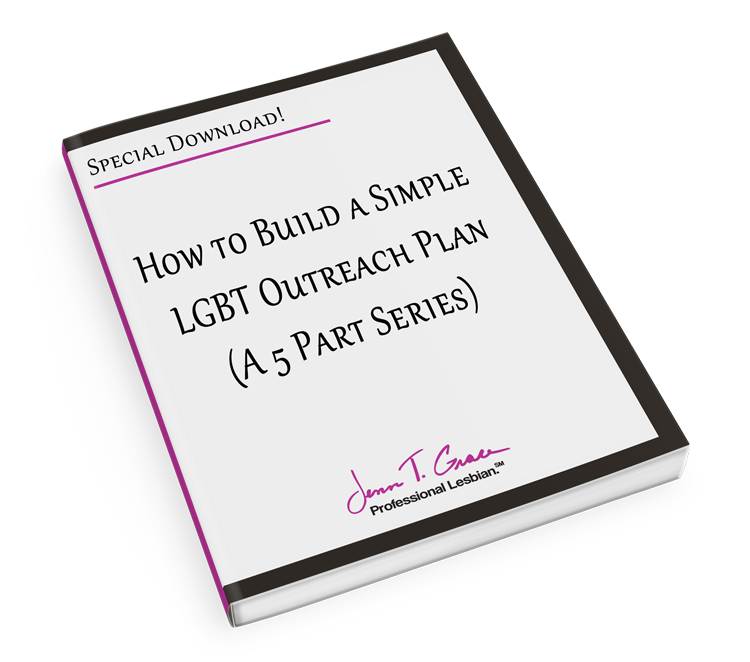 By being genuine, authentic and transparent in your marketing approach to the LGBT community, you are opening the doors for great business potential. Just make sure you are going about it the right way. Brand loyalty in the LGBT community is quite the big topic.  I was interviewed by Jim Duke from the Guide for Gay Living podcast and we talked extensively about the topic. I recommend having a listen, we talked about much more than I could include in this post! Click here to listen to the interview. ← Why don’t you have a picture of your wife on your desk?